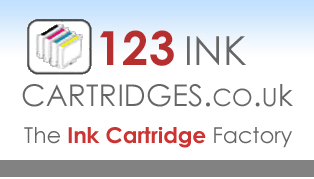 High quality compatible and original ink cartridges with Free UK delivery and same day despatch. Photo quality inks guaranteed perfect for your printing requirements at a fraction of the cost of originals. Quality that matches Brother in every way, everytime. Choose your own colours too with our multipacks. " Satisfaction Guaranteed "